Think of the word “diet” and you probably think of one thing, and one thing only – weight loss. And you’re not alone. Simply type “what is the best diet” into google, and you’ll be flooded with page after page of every single eating plan you can imagine, all designed to do one thing – shed those pounds. But while weight loss is certainly important, there’s more to having a “good diet” than simply dropping fat. There’s also the issue of health and longevity to consider. 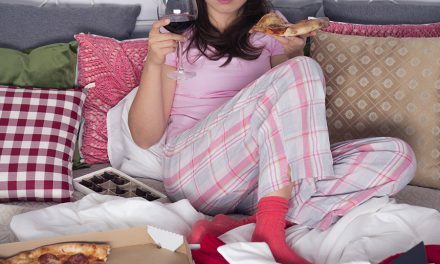 Today, we’re going to be taking a slightly different approach to diet. This article is all about how to eat for longevity and life extension, how it’s different than eating for vanity, and what the best anti-aging diet for you should be. Before we crack into our tips for longevity, it’s important that we draw some distinctions. Because contrary to what you might think, eating for longevity is NOT the same as eating to look good naked. That’s right – just because you look amazing in a bikini doesn’t necessarily mean that you’ll live a long, healthy life. Now, that’s not to say that there’s no overlap. Because if you set things up properly, it’s very possible to get the best of both worlds. However, there are some key distinctions. Let’s take muscle mass as an example. Any smart female dieter knows that once the body fat comes, muscle is ultimately what will give your body that nice, feminine, “toned” shape that so many women are striving to get. And that means eating a diet that’s not only calorie controlled, but also balanced in its macro-nutrients, with an emphasis on protein. When it comes to longevity, however, the MOST important factor is lowering your body fat – building muscle is an afterthought. Yes, muscle is important for longevity (lower body strength in particular has been strongly linked with increases in lifespan). But it’s important to stress that, in most of the research, this muscle ONLY counts up to a certain point – basically enough to keep you active and withstand the decline that most of us experience in our elderly years. So, with that little disclaimer out of the way, let’s get started. When it comes to longevity, calories are king. If you want to live a long time and age well, the number one thing you can do is to simply eat less food. In fact, this is one of those areas where dieting to look good and dieting to live long actually match up. Wanna lose weight and fit into your summer dress? Start by eating less calories. Wanna lose weight, fit into your summer dress, AND extend your lifespan? Good news – eating less calories is still the place to start. Over the past few decades, there’s been a lot of research into aging. And one of the findings that’s come up consistently is this – people who eat less not only tend to live longer, but also age better, and tend to be more resistant to disease and illness. And while scientists are still looking for a conclusive reason as to why this is the case, the observational data that’s been collected so far has been pretty overwhelming in favour of consuming fewer calories. 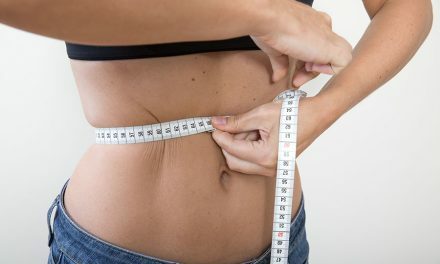 One of the other consistent factors associated with extended lifespans is low body fat. Now, obviously you don’t want to get your weight down so low that you start to look sickly. But most of the research indicates that the leaner you are (within reason) the better you’ll age. There are a few different reasons for this. The first is the fact that simply weighing less means that gravity will take less of a toll on your joints as you get older. But it also has to do with disease prevention. Lean people simply tend to have better health stats, which makes them more resistant to a number of illnesses. While this is important even if you’re young, it becomes even MORE important as you age. All of this translates into longer, healthier, and more vibrant lives. 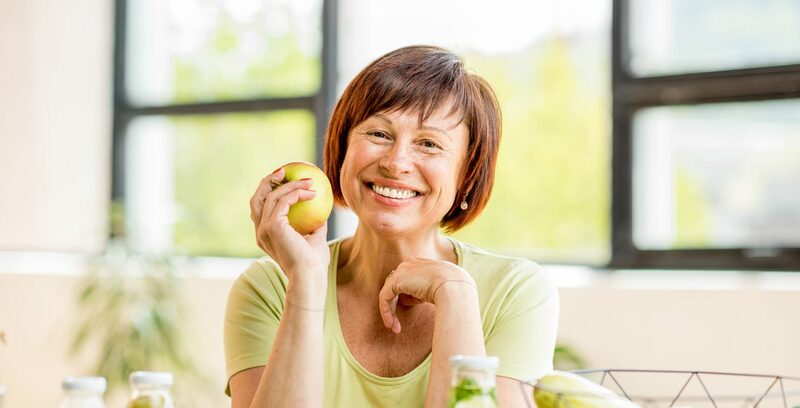 What’s great about an anti-aging diet is that, contrary to what a lot of the popular diet guru’s will try to sell you on, you have a lot of flexibility in terms of what kind of diet you choose. Vegan? Good news – there are countless vegan populations in the scientific literature that have been shown to have excellent lifespans. Like low carb? Well, believe it or not, a well structured low carb diet can also produce optimum conditions for health and longevity – despite being completely different. How is that possible? Well, when it comes right down to it, the distinction between a healthy diet and an unhealthy diet isn’t so much what you eat…it’s what you don’t. This shouldn’t really come as a shock to anyone, but in case you didn’t get the memo, here it is. If you want to be healthy, disease free, and live a long time, you should avoid processed food. What do we mean by processed food? Pizza. Fast food. Cookies. Potato chips. Juice. You get the idea. Foods that are calorie dense, borderline addictive, devoid of any micro-nutrients and that cause all kinds of dysfunction within the body. Yes, you can get ridiculously lean eating nothing but protein shakes and Pop-Tarts if you balance your calories and macro nutrients. But if you care about optimal health, you need to have your food quantity AND quality under control. Stick to mainly eating real food (with the occasional treat to maintain your sanity). In case you’re still unfamiliar with the intermittent fasting trend that’s been sweeping the fitness world over the last few years, here’s a quick primer on it. Basically, intermittent fasting is EXACTLY what it sounds like – fasting (i.e. going without food) intermittently for short, regular periods of time. There are an infinite number of ways you can practice intermittent fasting, but one common example is 16/8 style – 16 hours of daily fasting (usually at night and in the morning) followed by an 8 hour “eating window” (usually lunch and dinner) where you take in your daily calories. And while it may go against the “conventional wisdom” we’ve all been indoctrinated into, the research on intermittent fasting has shown that it comes with some pretty awesome health benefits – increased energy, improved digestion and weight loss all come to mind. But it also just might add some years onto your life. Recent animal research has indicated that fasting in certain species improves health markers and life expectancy. And while the data in humans is still inconclusive, much of the research is looking very promising.